Thank you for joining Sentinel/Sentinel+! 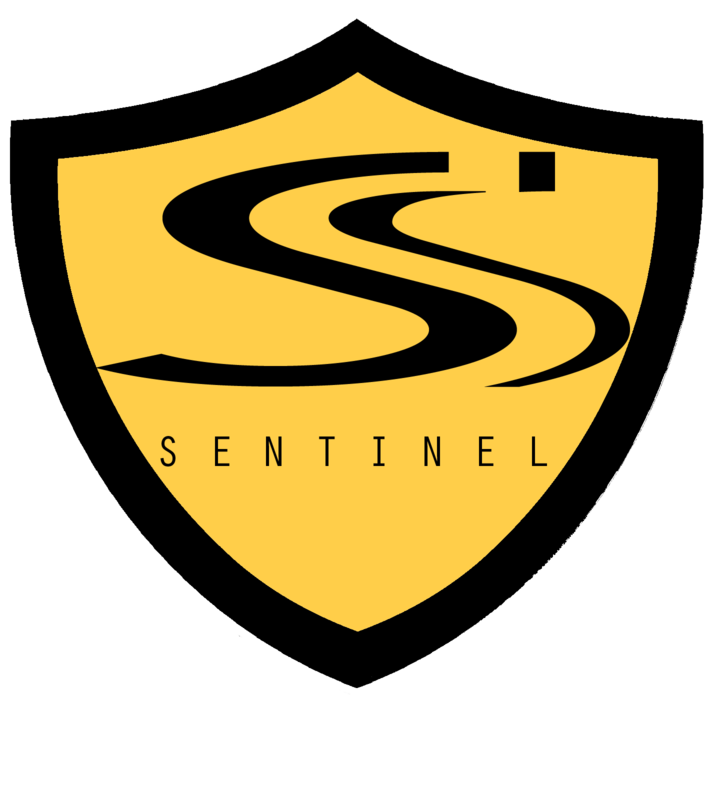 You may download the Sentinel monitoring software now. Once complete, the installer (Sentinel Monitoring Installer.dmg) will be in your Downloads folder. Double-click the installer and follow the onscreen instructions to install. For Group, use “Sentinel” — though if you forget or get it wrong, we can fix it later. You may download the Sentinel instructional guide here. If you have any questions, please feel free to call us at 503-507-0410 or email us at [email protected].